Beverly Hills Hotel is a 2-Star hotel. 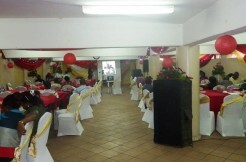 Our company is mainly into Accommodation, Event Decorators, Event Management and Lodging, Banquet Hall 50 Seated Capacity. 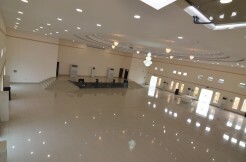 It stands in the heart of the Abuja metropolis and enjoys proximity to several privately and publicly owned institutions. 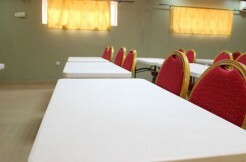 Beverly Hills Hotels also make available to guests an array of high-quality hotel services like round-the-clock power supply, adequate car parking space, bar/lounge, tight security arrangement, event hall and well-equipped fitness centre.